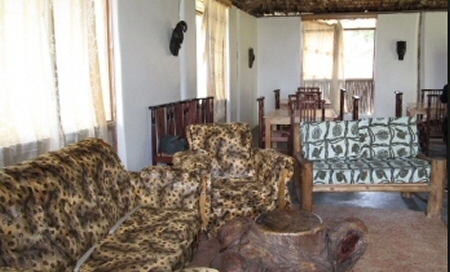 Nshongi Gorilla Resort is located in Rubuguri town in the middle of the Kahungye Gorilla Group, Nkuringo Gorilla Group, Mishaya Gorilla Group and Nshongi Gorilla Group. 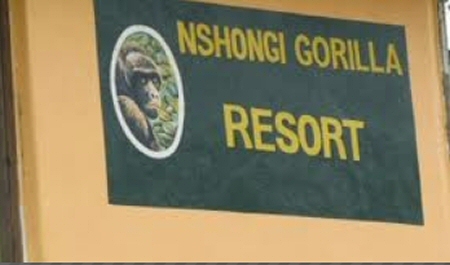 The Nshongi Gorilla Resort was constructed on the church land and the Christians obtain 30% of its profit. 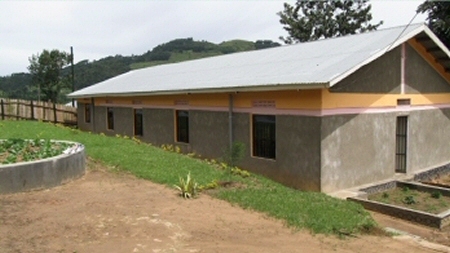 These profits assist the community as well as in the daily running of the church activities. 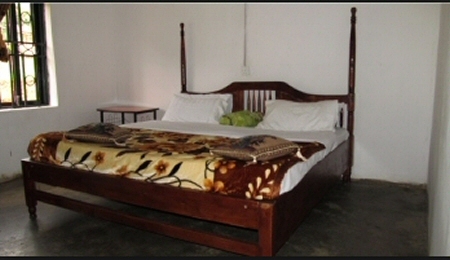 It has Nine self-contained rooms, including one single, Four twin and Four double beds. These are all properly supplied with hot and cold water. 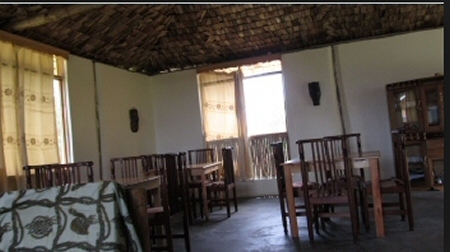 its main building features a dining area plus a well stocked bar. Their meals are tasty and are well prepared to satisfy your specifications. 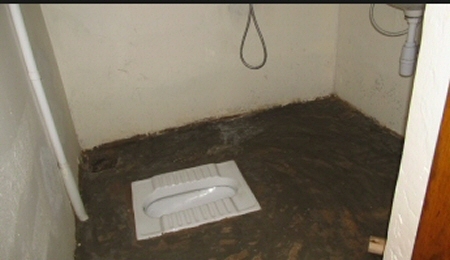 The staff is warm and friendly and their services available are exceptional. For those interested in camping, there are gardens large enough for a tent to be pitched. 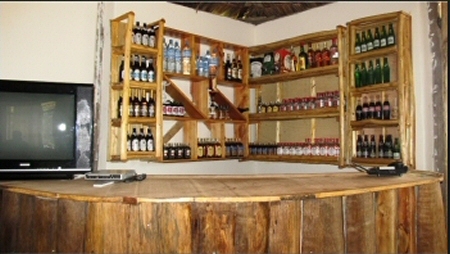 And don’t miss out o the great variety of drinks at the Nshongi Gorilla Resort well stocked bar!